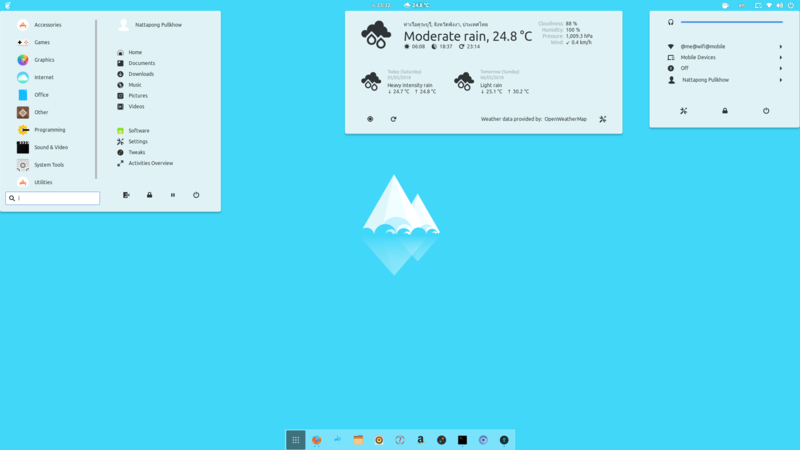 xenlism Minimalism : miminal Gnome/GTK Theme. 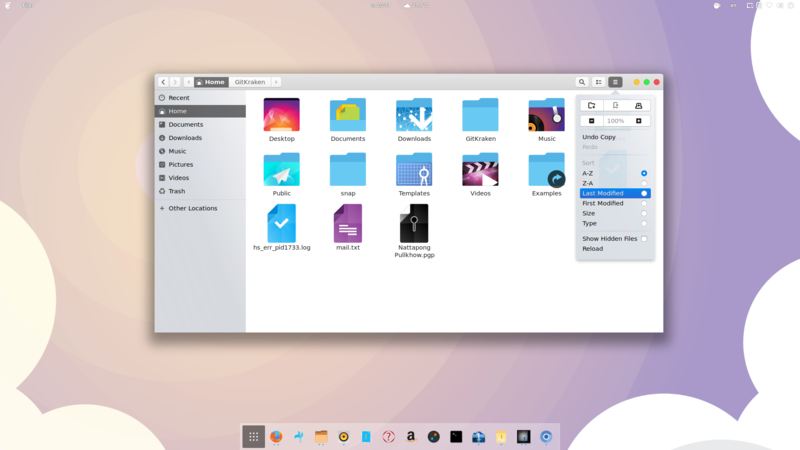 Minimalism Gnome/GTK theme for your desktop. xenlism is Computer Graphic And Programming project to make something batter. inspired by NElemenaty OS and Base on Arc Theme. xenlism Project Need your support for kepp this project alive. You Can Make Xenlism Project Keep Alive by Support this Project via the PayPal button below. We have many solution to help you install Xenlism Minimalism to your system by easy. Xenlism Minimalism support Debian/Ubuntu Base apt-get Repositories. Following Command line in Terminal. 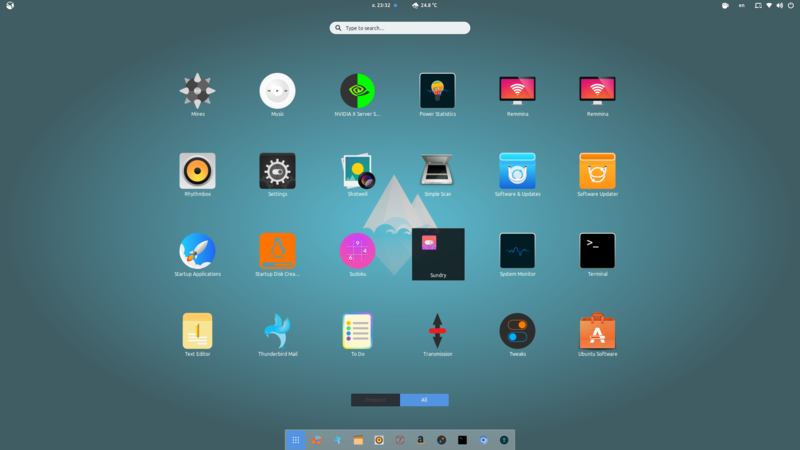 Update System and Install Xenlism Minimalism Gnome/GTK theme. Xenlism Wildfire support Arch Linux Base Pacman Repositories. Xenlism Wildfire Installations Support A most Linux and *nix System with CURl or WGET and GIT. xenlism Minimalism and Open Source Project.